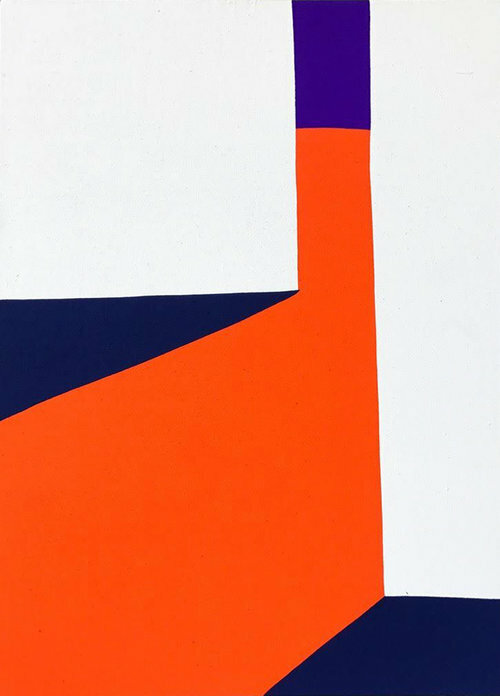 Paul Kremer, (b. 1971), is an American artist whose artwork references everything but performance art. Kremer uses traditional methods, working with acrylics on canvas to achieve his distinctive style of painting. His artistic production oscillates between digitally printed meditations on the internet, and massive color field abstractions. Paul created the popular image series “Great Art In Ugly Rooms” and was a co-founder of the “I Love You Baby” collective. He has been included in publications such as The New York Times, Interview Magazine, Observer and White Lies Magazine. 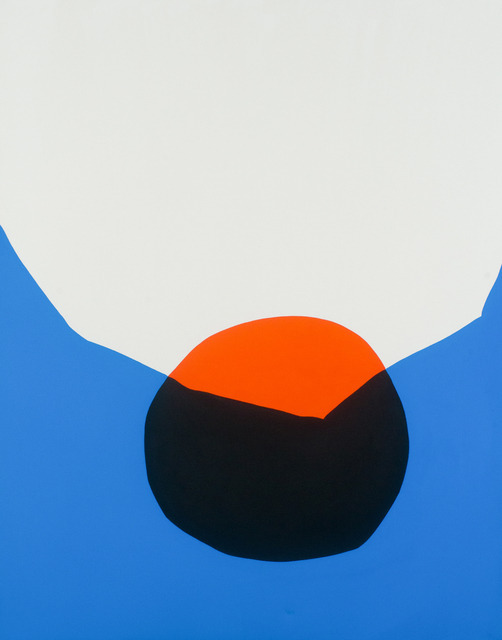 Paul Kremer has exhibited his paintings worldwide, including shows in Detroit, New York, Miami, Houston, Paris, and Brussels. His works are held in private collections worldwide. B. 1971 in Houston, TX, lives & works in Houston, TX.